I remember the first time I watched Top Gun, I was jumping up and down in my seat. 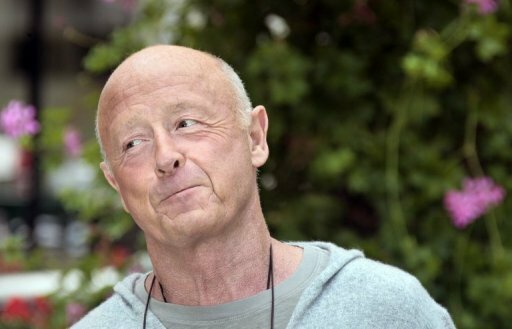 After that, I became a big fan of Tony Scott (who is Ridley Scott’s brother) and watched many of his films. He had a refreshing take on action pictures compared to most directors, and even still today I enjoy many of his movies. That’s why I was so sad to hear that Scott had just died today (according to the police it was an apparent suicide). I was shocked, then saddened. It’s hard to believe what an impact Scott has had on the movie industry and an impact he has had on modern day moviegoers. It hit me really, really hard. I found out this morning and was shocked. Scott was a talented director, and he will surely be missed. It shocked me too. Incredibly sad. I was really surprised and very sad. I didn’t really realize Scott’s impact of filmmaking until now. Yeah, he was never one of those directors that I thought a lot about. I can’t even name more than five of his films. But the ones that I have seen are quality ones.